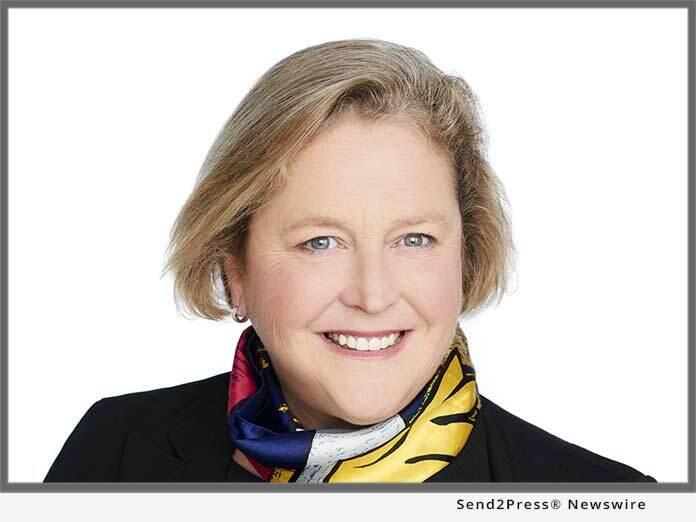 ATHENS, Ga., April 5, 2019 (SEND2PRESS NEWSWIRE) — Both FormFree® and Faith Schwartz, a member of FormFree’s board of directors, were named finalists for Mortgage Professional America’s Power Originator Summit Awards. As nominees for the Best Rate Referrals Award for Best Technology and the RCN Capital Award for Woman of Distinction, FormFree and Schwartz were recognized at the inaugural Power Originator Summit at the Anaheim Convention Centre on April 4. The Best New Technology award honors organizations with “the most outstanding and innovative digital platform for mortgage professionals.” FormFree was selected as a finalist in this category for its development of Passport®, a first-of-its-kind platform that allows originators to obtain 3-in-1 verification of borrower assets, employment and income in a single report. FormFree® is a fintech company whose market-leading AccountChek® Asset Reports are used by lenders nationwide to verify borrower assets, employment and income in minutes. To date, more than 1,000 U.S. lenders have ordered over 1.25 million AccountChek Asset Reports, delighting their customers with a paperless experience and reducing origination timelines by up to 20 days. FormFree offers automated analysis and standardized delivery to lenders and their investors using a secure ReIssueKey™. A HousingWire TECH100™ company for four consecutive years, FormFree is based in Athens, Georgia. "After a decade of leadership in the mortgage technology space, FormFree continues to pioneer the frontiers of digital mortgage innovation," said FormFree Founder and CEO Brent Chandler.